Desh is a fortnight traditional literary base Bangla patrika which has been published by Anandabazar daily newspaper ABP Ltd. from Kolkata in West Bengal. The magazine publish two issues on the date of 2nd and 17th in every month. Now I want to share with all of my literary magazine readers an ebook pdf file of Desh on July 17, 2018 edition. 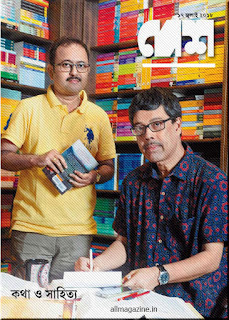 Cover stories- Interview with two of the most popular writers of Bengali literature in recent times, one is Smaranjit Chakrabarty and other is Prachet Gupta, Football, dream and third world. 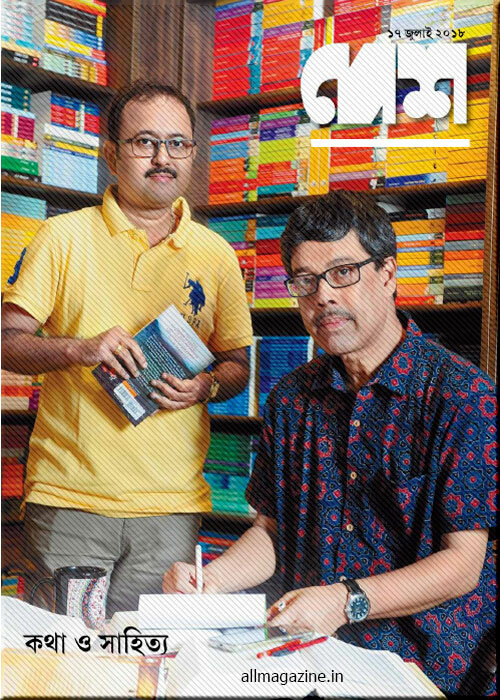 Three stories, serial novel- 'Jonakider Bari by Smaranjit Chakrabarty', Sudoku and many more topics.